View the DHSEM Mitigation and Recovery Report for February 18, 2015. Christian Public Service (CPS) provides voluntary services needed such as labor to rebuild after natural disasters. 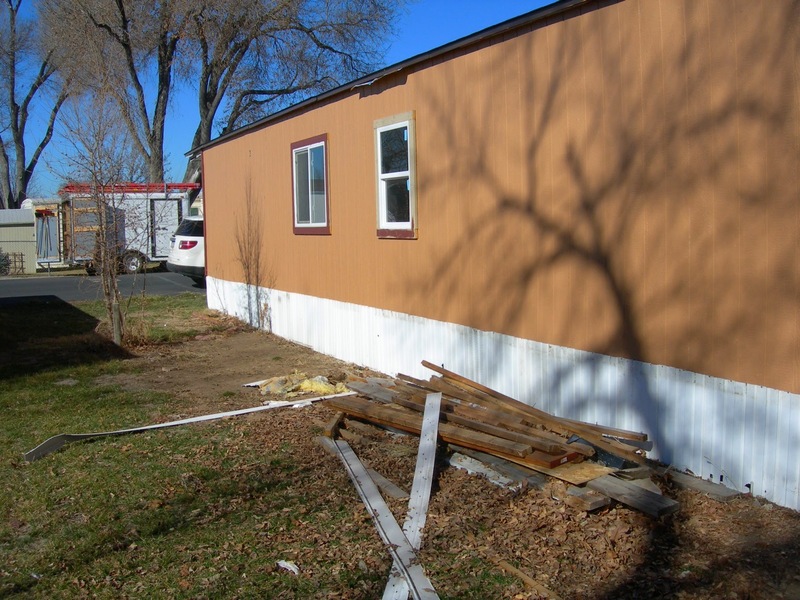 CSP helped repair a Mobile Home Unit belonging to a family affected by the floods. 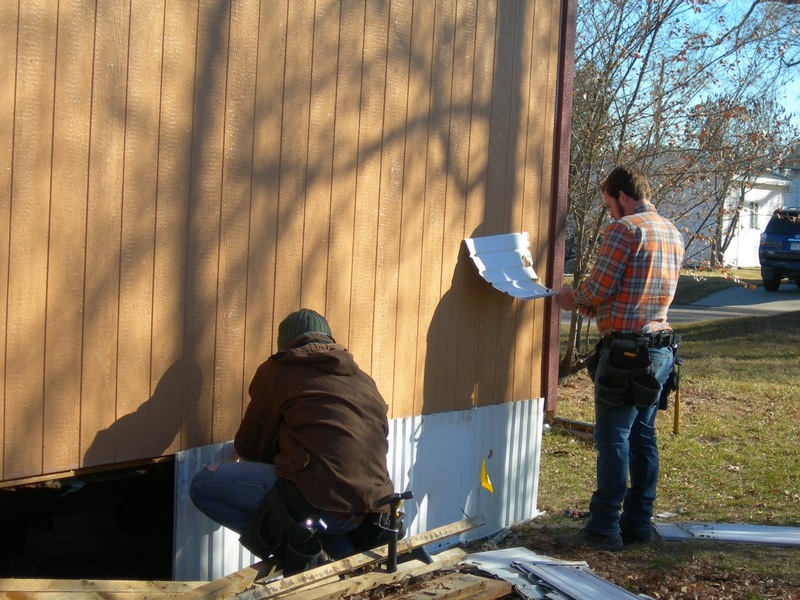 Christian Public Service provided services to rebuild the skirting on a mobile home for a family affected by the floods.